Can Najib survive all the denial of wrong doing? He is called all sorts of names in Malaysia, from kleptocrat to liar and he survived the first nine months out of power rising as a social media star. But he also earned the name of Mr Denial in the process. That is because of ex-PM Najib Razak’s rejection of all the accusations and the legal cases against him despite paying millions in bail money that helped keep him free from lockup. But soon enough, the reality of the court cases will catch-up with Najib and the real defence of his honour, giving him a chance to clear the family’s name, will begin. The Razak name is a historic one for modern Malaysia. The father of Najib, Tun Abdul Razak is seen as the father of modern Malaysia. Born on March 11, 1922, Tun Razak passed on Jan 14, 1976, and was the second Prime Minister of Malaysia, serving from 1970 to 1976. To get a glimpse of how powerful is the Razak name in this country, here’s a piece of history. Tun Razak is credited for setting-up the Barisan Nasional, which was destroyed after the May 9 elections in Malaysia under Najib’s leadership. Tun Razak is also known for the establishment of the Malaysian New Economic Policy or NEP also known as assistance to the indigenous people of Malaysia. As an economic affirmative action plan, it aided the Malays or Bumiputras also known as the sons and daughters of the soil. The NEP transformed Malaysia to what it is today, with the Malays – at least some of them – still enjoying the economic benefits of the country’s rise as a soon-to-be-developed nation. It is his father’s crafty politics that has helped the BN in winning elections after elections. Tun Dr Mahathir Mohamad did not depart himself from the NEP during his long reign as Prime Minister. 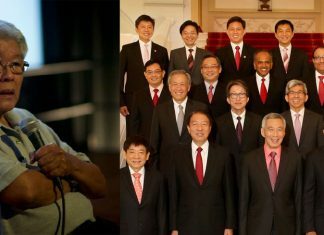 He used the BN as a vehicle to consolidate his leadership in the country, fending-off various challenges to his rule, culminating with the arrest and jailing of Anwar Ibrahim, the then deputy PM and Prime Minister in waiting in 1998. The elimination of Anwar from the leadership of the Umno opened the doors for Abdullah Ahmad Badawi and for Najib Razak to rise in the party and in the government. Najib became Prime Minister in 2009 thanks to Dr Mahathir’s backing. The latter has since then said he anointed Najib as PM in honour of the latter’s father Tun Razak who was also a personal friend of his. Less than a decade later, Dr Mahathir contributed largely to the destruction of the BN and the demolition of the Najib Razak reign as a PM. As if the defeat of the BN and Najib losing his post of PM was not the biggest disgrace for the family, the ex-PM is now faced with a slew of court cases akin to the biggest money launderers and traffickers in the world. His name is printed in bold and made major headlines in most major newspapers in the world. He is seen as the man behind the scene in the biggest money-laundering scandal in the history of mankind. But the man is still in denial of all the charges and is fighting it out with a candour only seen among the likes of non-fictional figures who ended-up in jail in the end. However, Najib Razak has a fighting chance. He is faced with the Malaysian legal system and scored major victories so far, ahead of the D-day of the trial of the century in Malaysia. The Malaysian high court on Thursday (Feb 7) allowed Malaysian’s Attorney-General Tommy Thomas to withdraw three money-laundering charges against Najib. They are linked to SRC International, a former subsidiary of 1Malaysia Development Berhad (1MDB). Thomas said the withdrawal of the charges did not amount to an acquittal, and that he will be applying for the three charges to be brought to the Sessions Court instead. On Feb 11, Najib managed to get a stay in the first 1MDB case in Malaysia. It the trial in relation to the seven charges over SRC International Sdn Bhd scheduled today (Feb 12) and it will not proceed after the won this bout. This came after the Court of Appeal in Putrajaya unanimously allowed Najib’s stay application. Analysts are saying it is a misstep by the Attorney General that led to the delay in the case proceedings. The delays give Najib plenty of time to rile against the Pakatan Harapan government on the local social media scene. Nevertheless, Najib is facing charges of money laundering and abuse of power. 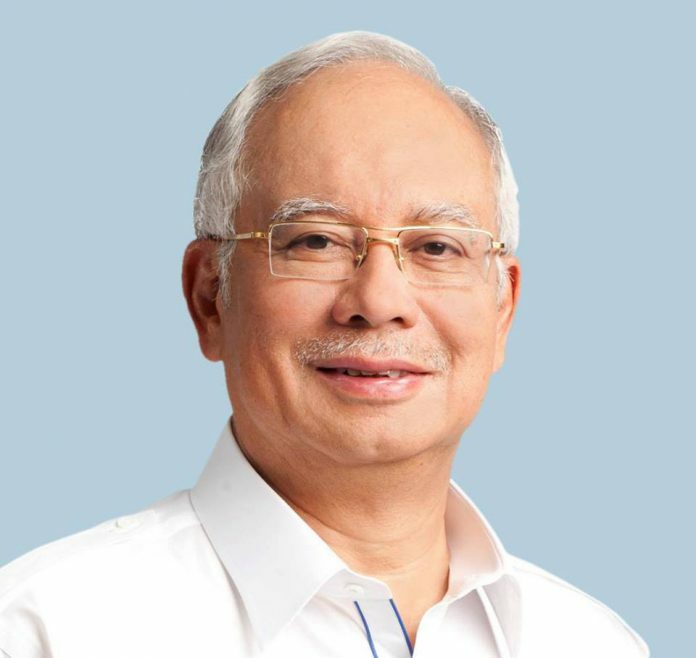 The 1Malaysia Development Bhd, set up by Najib in 2009, was meant to turn Kuala Lumpur into a financial hub and boost the economy through strategic investments. But it did the contrary. It attracted attention for all the wrong reasons. It all started in early 2015 after it missed payments for some of the $11bn it owed to banks and bondholders. Then the Wall Street Journal reported it had seen a paper trail that allegedly traced close to $700m from the fund to Mr Najib’s personal bank accounts. From there, Najib and the Razak name were dragged into the mud.